Sugar-Free Chocolate Bites are so delicious! 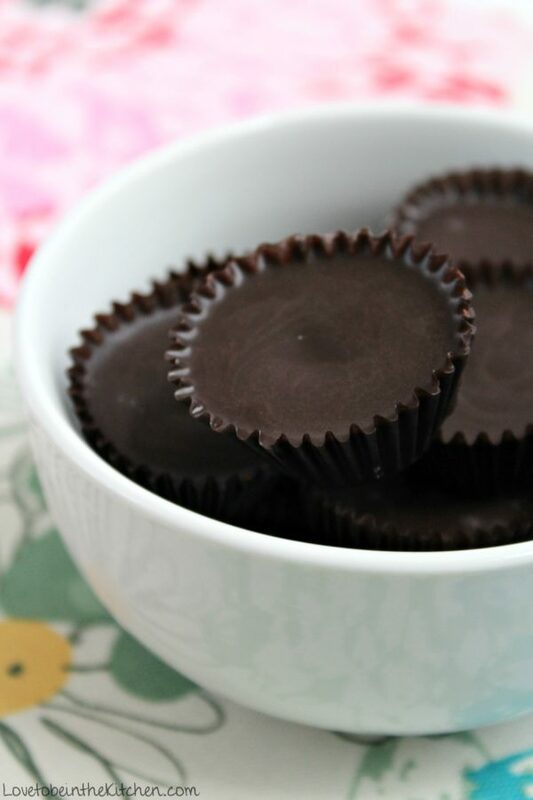 A simple 4-ingredient recipe that makes the best sugar-free chocolate! Add your favorite toppings if desired! All you need to do is melt coconut oil then whisk in cocoa powder, maple syrup, and vanilla extract. Then set it up in the freezer and it’s ready to enjoy! 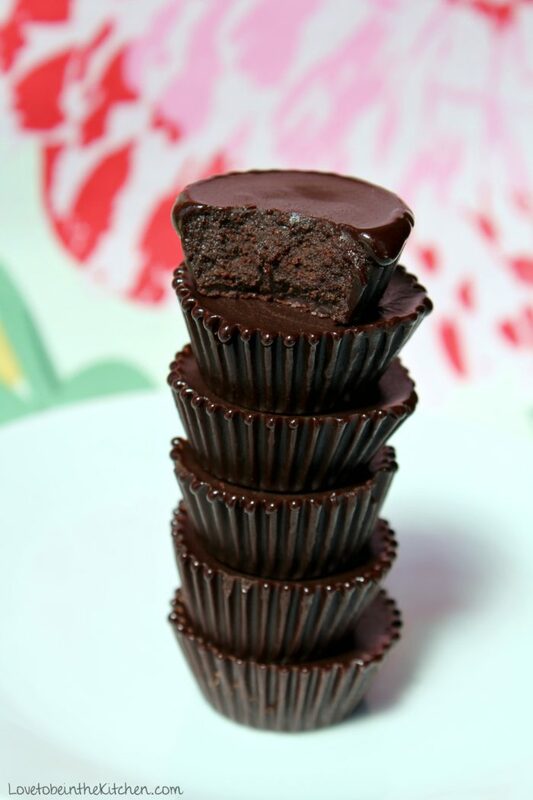 I use mini paper cup liners but you could also use silicone molds, candy molds or even an 8×8 dish lined with foil then remove and cut the chocolate into bite size pieces. 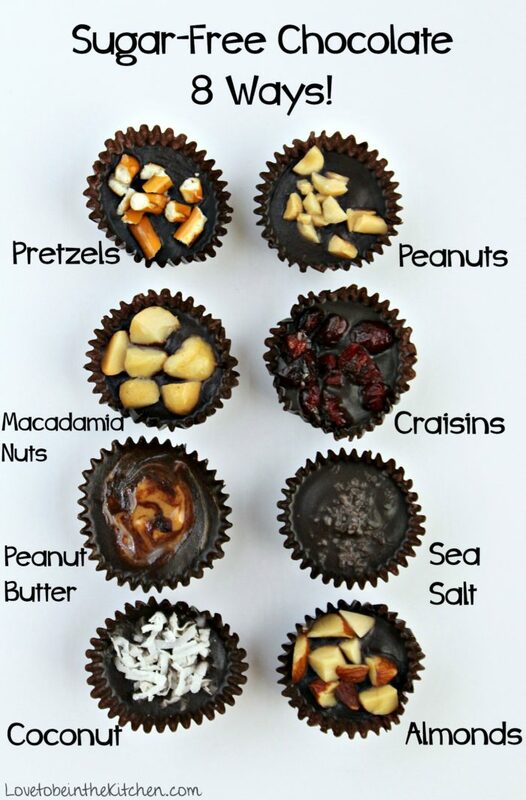 I love this chocolate just plain but it’s also fun to add toppings! Above are some of my favorite toppings. My top 3 are peanut butter, almonds, and craisins. -Decide how long you want to take a sugar-break and set up rules. When I did it, I didn’t avoid everything with sugar like bread and ketchup but avoided all treats or things obviously with sugar in them. -Let someone know your plan to hold you accountable. Even announcing it on Instagram or Facebook to your friends is helpful. -Have a plan on what you will eat when sugar cravings hit like these Sugar-Free Chocolate Bites. My other favorite snacks/sweet meals were these muffins (I just added shredded carrots), Overnight Oats (with just maple syrup and I added berries), No Bake Chocolate Energy Bites (with no chopped chocolate) and smoothies. In a small saucepan over low heat, melt the coconut oil then remove from heat and whisk in the cocoa powder, maple syrup, and vanilla extract. Stir until smooth. Carefully add a little of the chocolate into each of the baking cups. If desired, add toppings. Place in freezer for about 15 minutes. Keep stored in the fridge or freezer. Thanks for sharing your recipe. I can finally eat my cake and have it! I’ll definitely give this a try and give you feedback as soon as I can. Wow these look positively divine!